Newly-released data from the Bureau of Justice Statistics (BJS) proves that more guns in private hands do not lead to more murders, and a Pew Research study showing widespread ignorance of this fact suggests that the public has been misled, the Citizens Committee for the Right to Keep and Bear Arms said today. 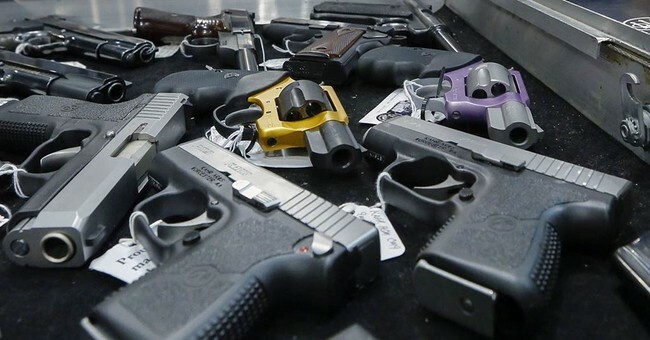 An Associated Press report about the Pew Research revelation suggested that “intense publicity generated by recent mass shootings” may help to skew the public perception about gun-related violent crime. “The release of these reports blows holes in the gun prohibition agenda,” Gottlieb stated. “If violent crime had gone upward, gun grabbers would exploit the fact as proof that more guns in private hands lead to more violent crime. “However,” he added, “if the gun rights community argued that the BJS data proves increased gun ownership leads to lower violent crime rates, the dominant liberal media would savage the notion. Of course, this is the same anti-gun press that has sensationalized crimes while remaining silent about the actual crime data. “The BJS data shows that gun-related homicides declined by 39 percent from 1993 to 2011, and the Pew Research Center found that gun-related homicides fell from 7 per 100,000 in 1993 to 3.6 per 100,000 in 2010, a decline of 49 percent,” Gottlieb said. “The declining percentages go in the same direction. Firearms-related homicides have plummeted dramatically while more Americans bought more guns, including millions of semi-automatic modern sporting rifles. More people are licensed to carry in more states, and crime is down.